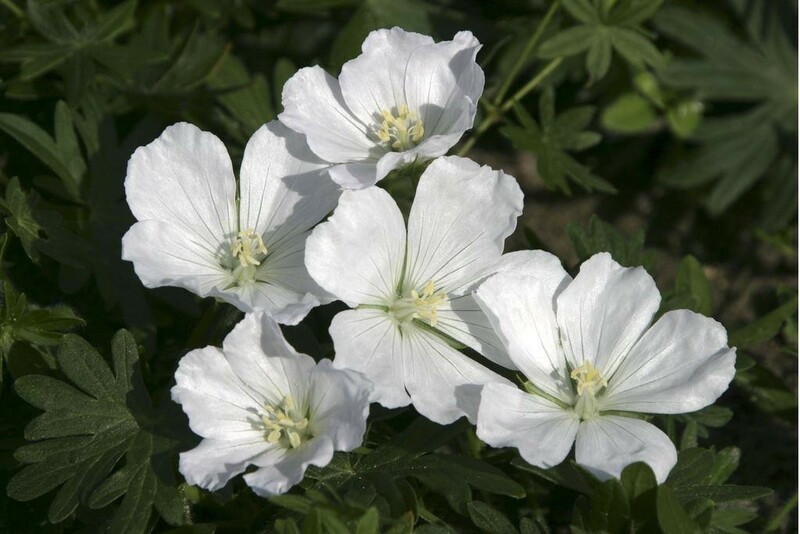 Neat, mound-forming perennial with simple, star-shaped, pure-white flowers. 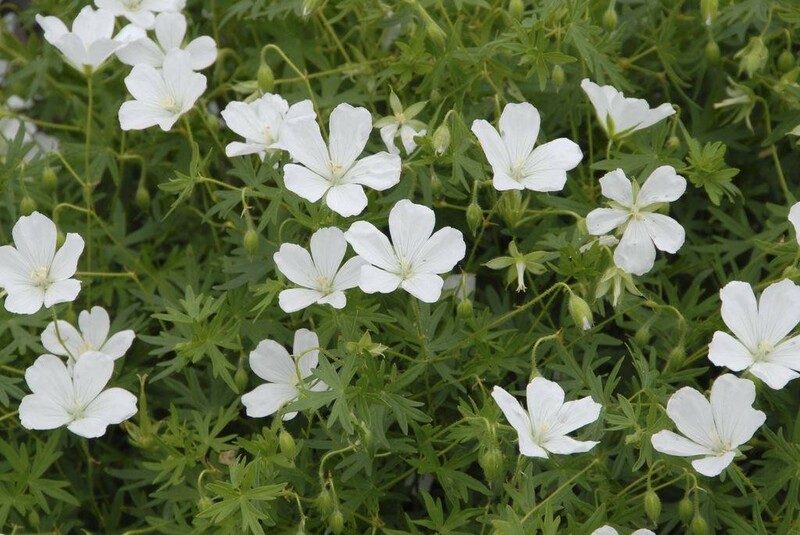 An excellent cultivar with small, smooth-edged foliage that turns red in the autumn. Great for groundcover. Supplied in approx 2 litre containers.